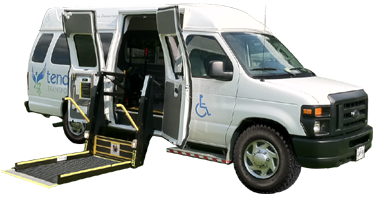 Since 1986, we've experience first-hand the many concerns and anxieties that families incur in caring for elderly parents and family members with disabilities. 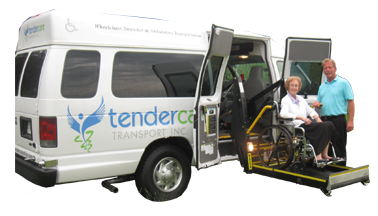 It was through our own frustrations that we saw the great need for reliable transportation - with a caring touch. 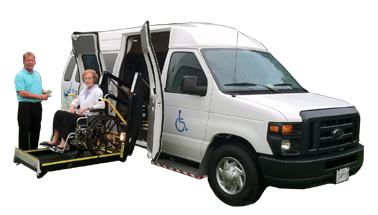 We recognize the importance for elderly and disabled persons to feel that they are in good hands and that the people taking care of them be genuinely respectful, courteous, and caring. 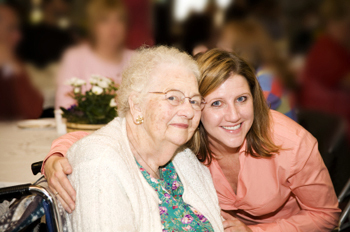 Above that, family members desire assurance that their loved ones retain a sense of dignity and independence. This is exactly what we provide for our clients every day! 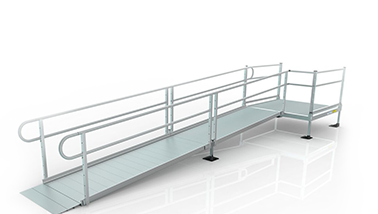 Last year, we expanded our business beyond transportation services to also provide mobility products - specifically wheelchair ramps, stair lifts, and vertical platform lifts. 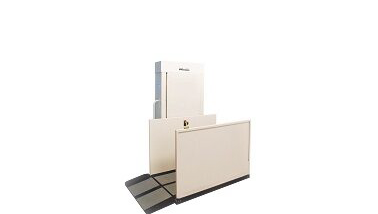 Tendercare of Virginia is a full-line authorized dealer for both EZ Access and Harmar solutions. We sell, rent, and install! We also offer financing options for those with a tight retirement budget, or otherwise. Contact us today, we'd be happy to serve you and your family.